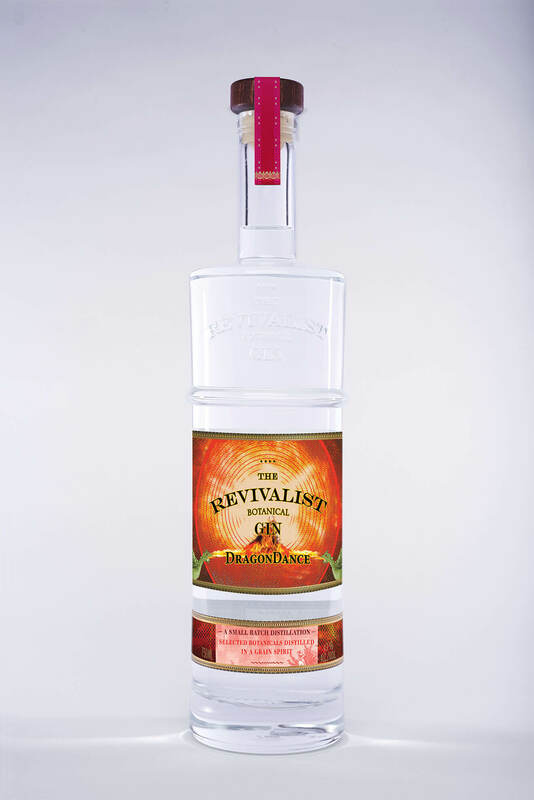 A Bold New Addition to The Revivalist Gin™ Portfolio From Brandywine Branch Distillers. 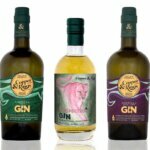 Hailing from the exceptional Revivalist Botanical Gins™ Portfolio, renowned Master Blender Riannon Walsh launches her one-of-a-kind grain to bottle DragonDance Gin, a bold compliment to her already unique collection of New Style gins. 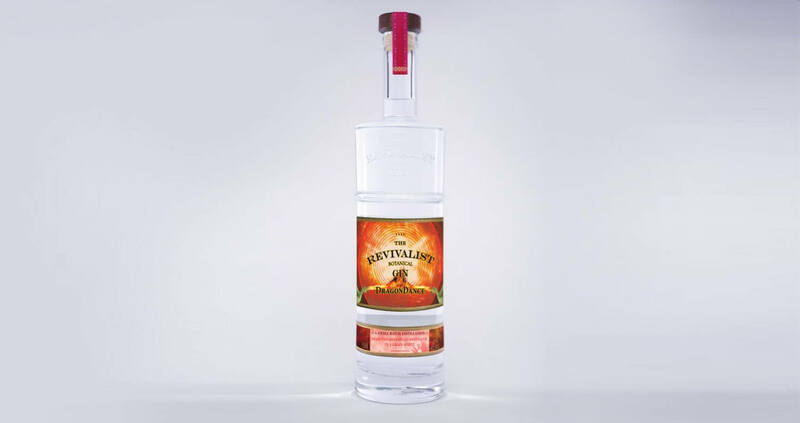 A grain to bottle distilled gin, DragonDance adds jalapeno to the dried botanical recipe used in her Revivalist Equinox expression to boost the robust flavor and bring the bright jalapeno notes to life. As soon as you open the bottle, the aroma of DragonDance gives off the essence of fresh pepper skins overlaid by light citrus notes and a bright grassy aroma. At first sip fresh lemon, coriander and grass with a tingly bite take shape and quickly dissolve into a lush and velvet mouthfeel. A grand finale of soft pepper and herbaceous notes leave the palate yearning for more. As the first-ever jalapeno distilled gin, DragonDance is setting a new standard for innovative craft distillers everywhere. Riannon Walsh is raising the bar by creating a product never before made for public consumption and as already evident with the inaugural and truly original expressions in The Revivalist Gin Portfolio, DragonDance is a further demonstration to her commitment to innovation. 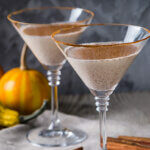 DragonDance Gin can be purchased at Brandywine Branch Distillery in Chester County, Pennsylvania and is also available in fine dining and drinking establishments in Pennsylvania as well as in retail liquor stores and bars/restaurants in New Jersey. 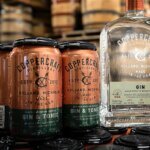 It is also available nationally online at BrandyWineBranchDistillers.com.